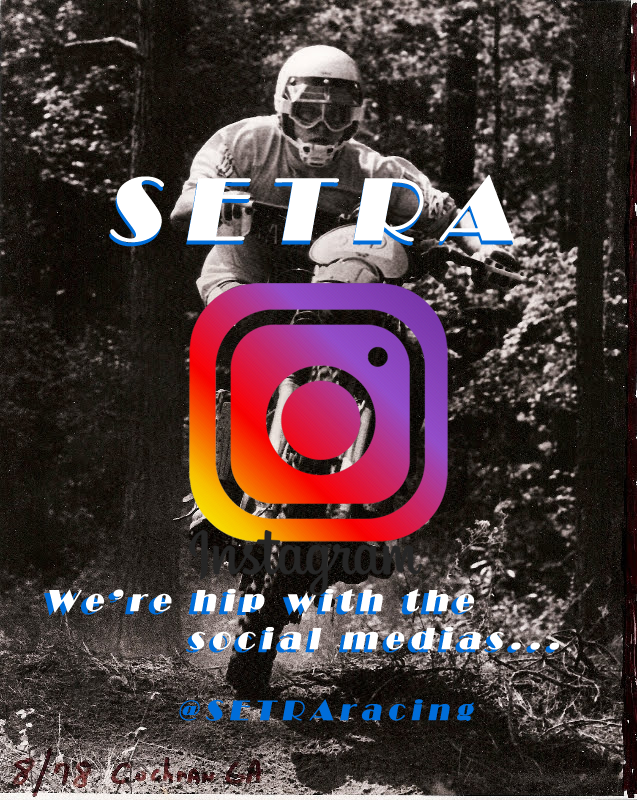 Southeastern Enduro and Trail Riders Association, or SE&TRA, was incorporated as a non-profit corporation in February 1976 as an association to engage in the promotion of the sport of motorcycling, especially trail riding and the sport of enduro and hare scrambles. SETRA’s predecessor, the Southeastern Enduro Riders Association, was formed in 1969. Before 1969 it was known as Southeastern Sports Committee. 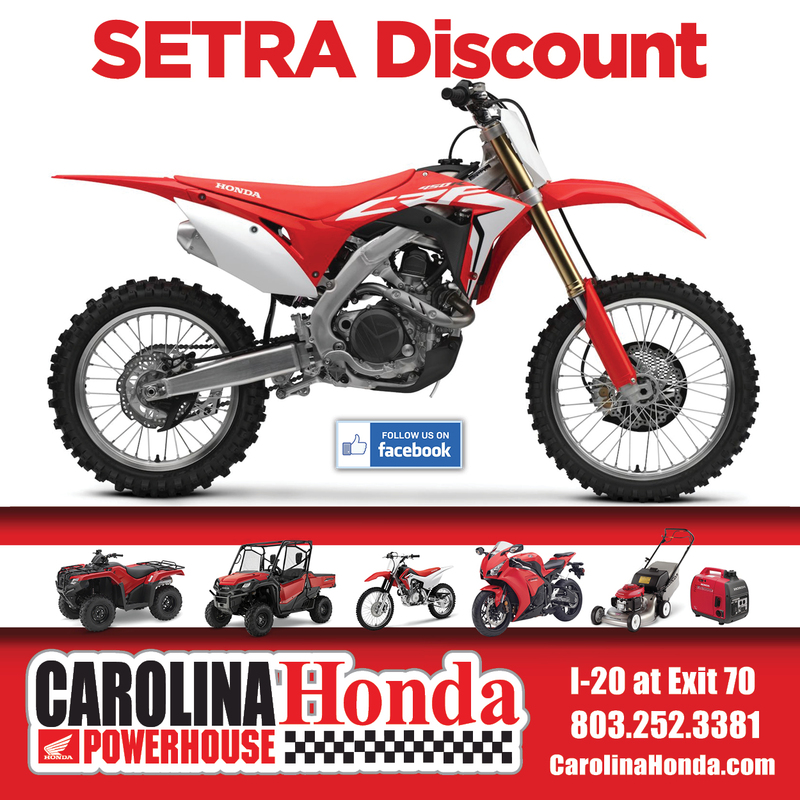 SE&TRA sanctioned events are held throughout the Southeastern US and consist of restart format enduros and family friendly hare scrambles.